Keep track of all the upcoming news and events here. in Winnipeg on the afternoon of Sunday, September 9, 2018, hosted at Faith Lutheran Church, with leadership of activities by St Mark’s Lutheran Church. took place at Calvary Temple Camp in October – highlights here. *event pages will be posted to the MNO Synod FB-page as dates approach! For some video clips of previous Youth Service, click here. Hosting a Youth Service? Click here for information! Is your Police Background Check up-to-date (no more than four years old, according to our policy) and on-file at MNO Synod Office? In Winnipeg, go here to get a background check done. For information about getting an RCMP police information check and vulnerable sector check, click here. MNO Synod follows the ELCIC Policy for Protection of Children, Youth, and Other Vulnerable People. 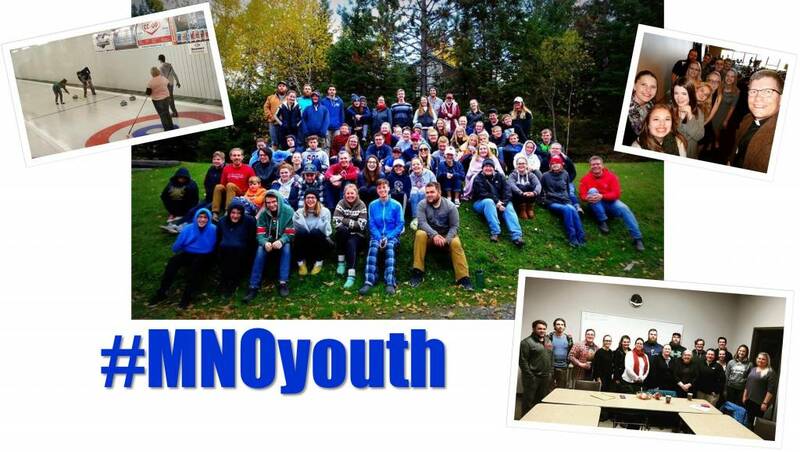 If your background check is more than four years old, please have a new one completed and included on file at MNO Synod (if you are a leader engaged in a bus trip, retreat, or other synod youth activity). Keep up to date with the upcoming 2017 events with our Youth Services & Events page!